John was an eyewitness of Jesus and described just what happened. We find new life and love through Jesus our Savior. 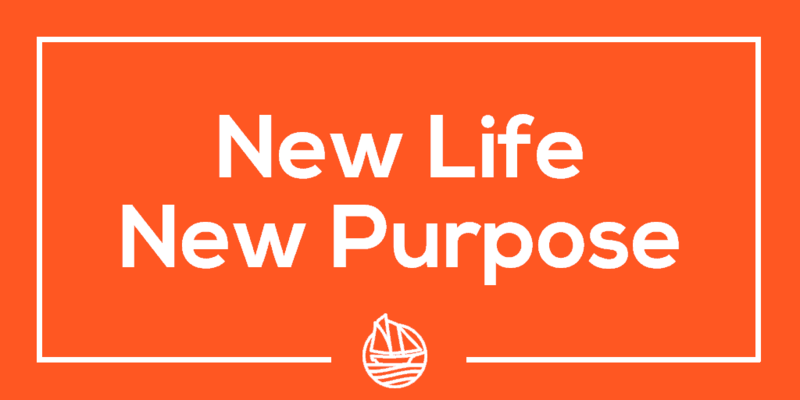 We find a new purpose for all of our relationships, in Jesus. 1. Receive Jesus as Savior. Receive God’s love in all areas of our lives. 2. Respond by loving God with all we’ve got and loving others in the same way that we take care of ourselves. We can live like Jesus and share His love. Investigate the Purple Book, a Life Group, and invite others to join you.